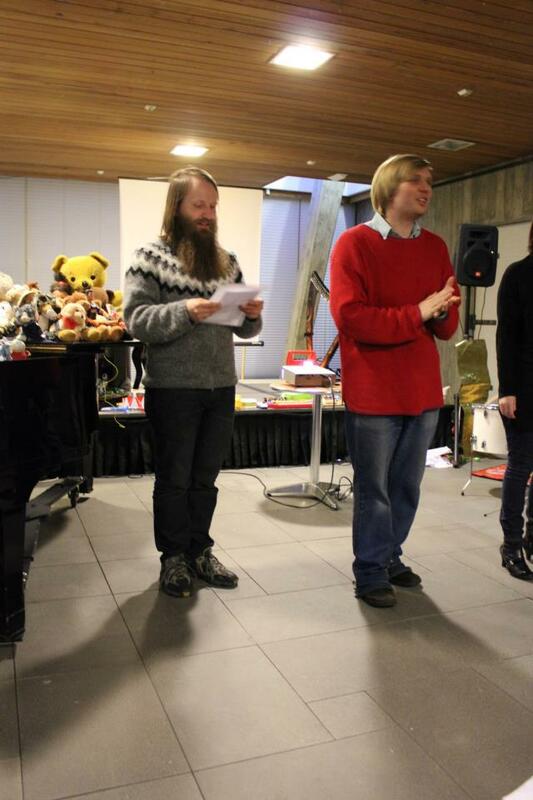 I have been a member of a team of organizers in the Jaðarber or Peripheryberry concert series since it started in 2011. Tinna Þorsteinsdóttir started out with the idea in collaboration with the Reykjavík Art Museum which has hosted the series since the beginning. 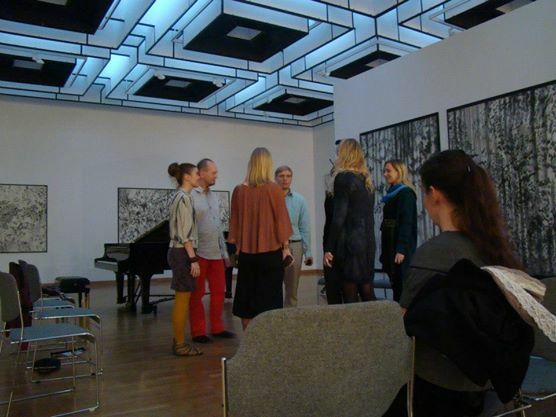 The series has focused on experimental music of various sorts and it’s connection to different art forms in historical and contemporary sense. We’ve curated classic experimental works along with new or commissioned ones. Our collaborators have included Charles Ross, Þráinn Hjálmarsson, Gerhard Stäbler, Kunsu Shim, Pauline Oliveros, Johannes Kreidler, Kristín Þóra Haraldsdóttir, Zoë Martlew, Oyvind Torvund, Simon Steen-Andersein, Atli Heimir Sveinsson, Stine Sörlie, Bjargey Ólafsdóttir and Lindsay Vickery.